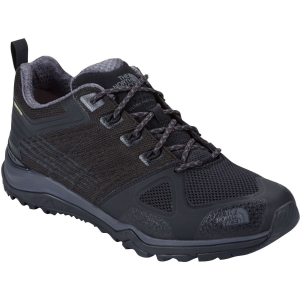 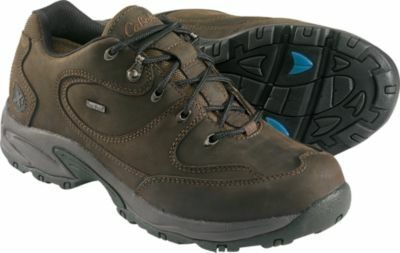 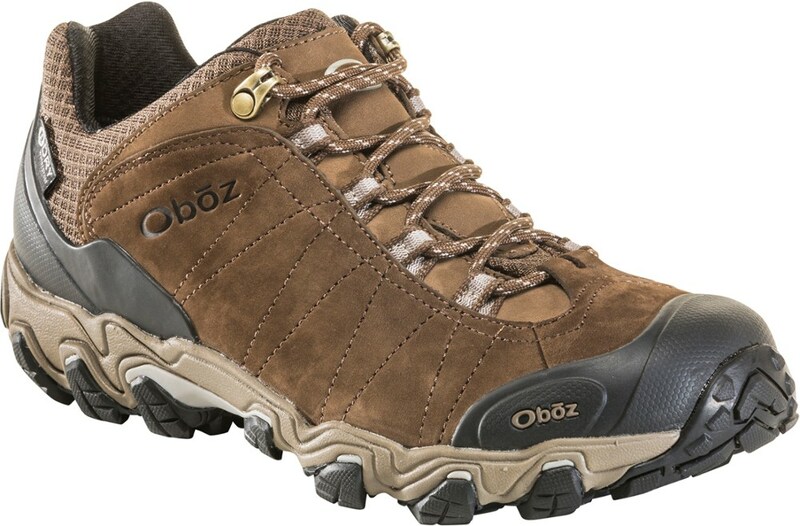 Ideal for technical hikes when you're carrying a heavy pack, this waterproof Gore-Tex shoe features a supportive, internal cable cinch and a hiking specific midsole that features our improved Ultra Protect Cradle Guide technology for better ankle stability. 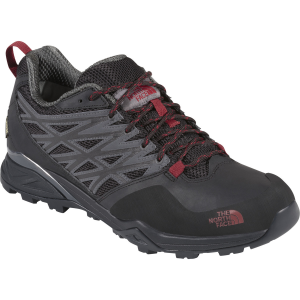 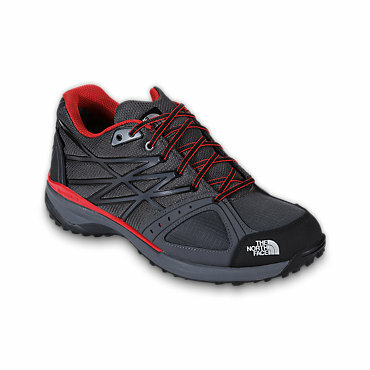 The North Face Ultra Hike II GTX is not available from the stores we monitor. 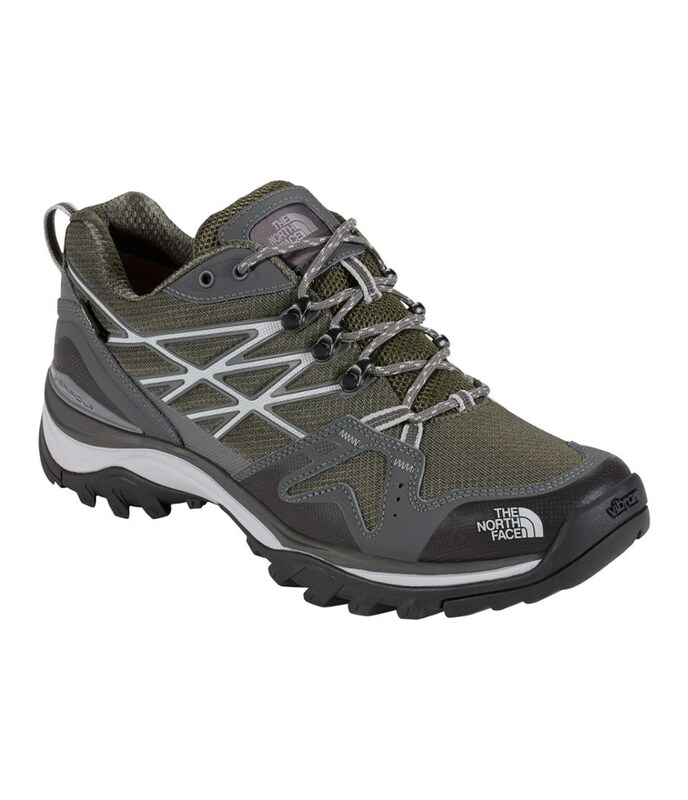 It was last seen June 30, 2018	at The North Face.